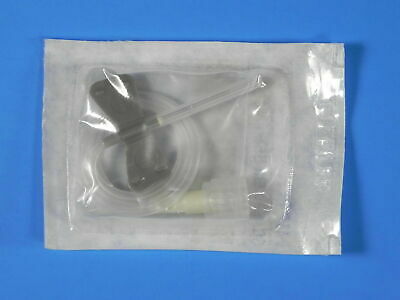 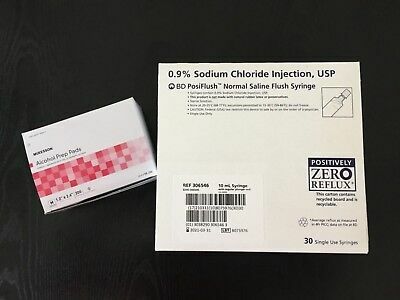 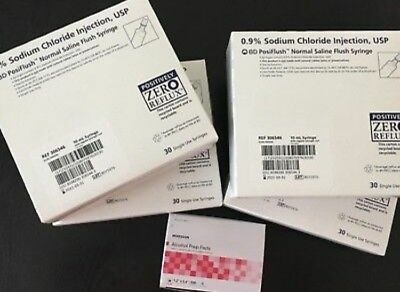 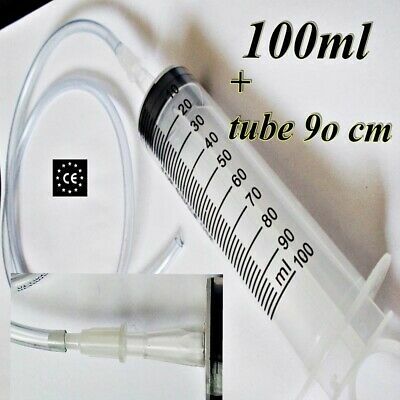 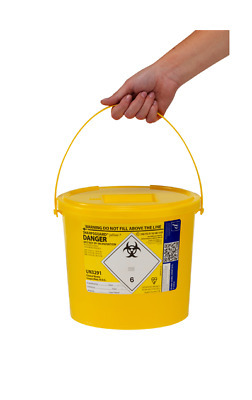 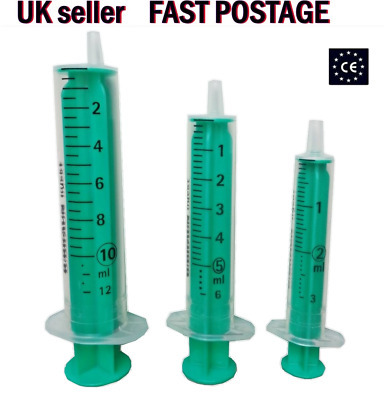 0.9% Normal Saline Flush 120 pack!! 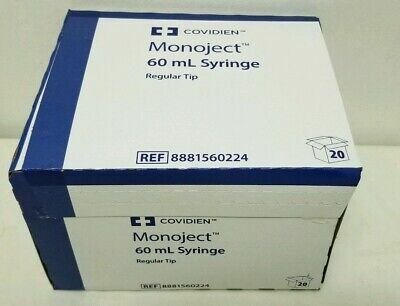 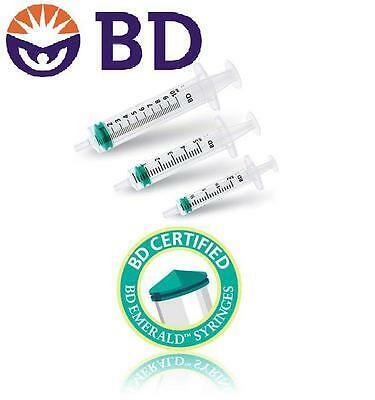 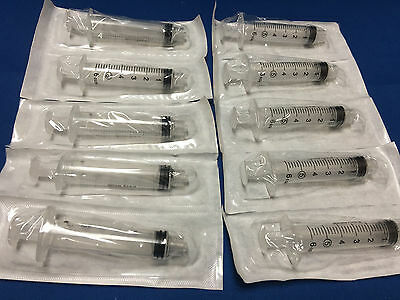 (30/box) 4 Boxes BD PosiFlush 10mL UNOPENED! 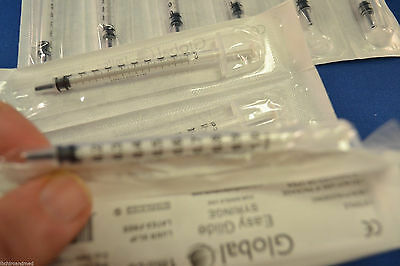 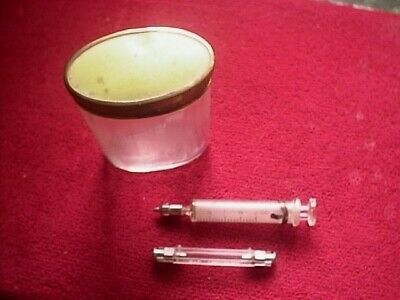 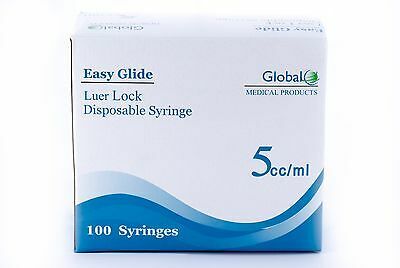 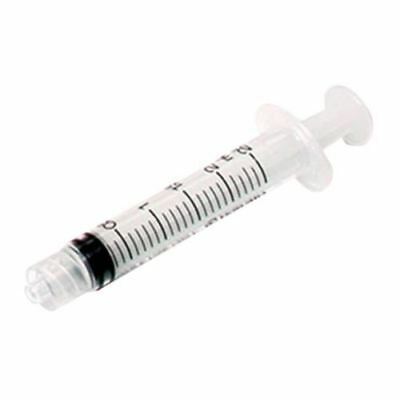 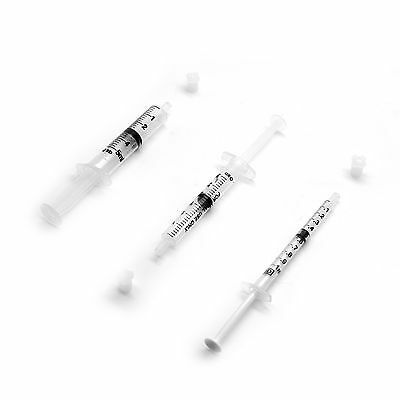 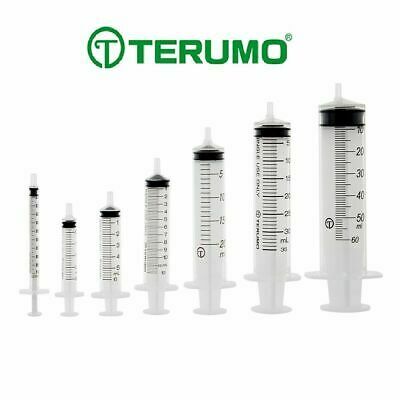 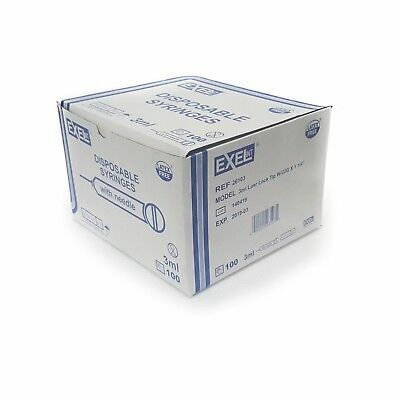 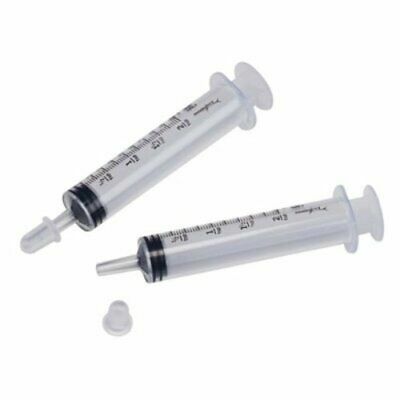 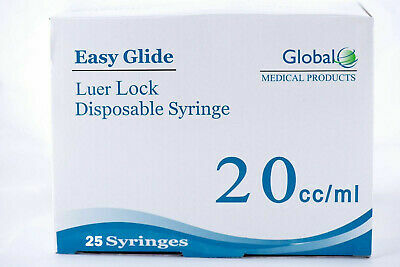 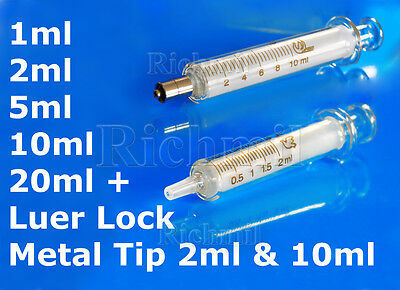 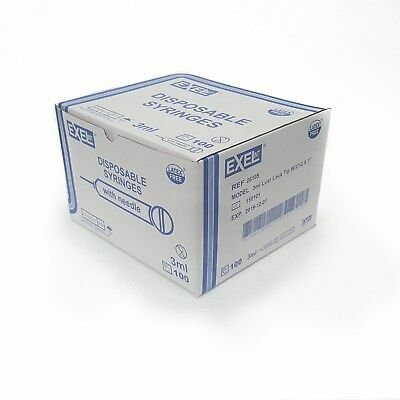 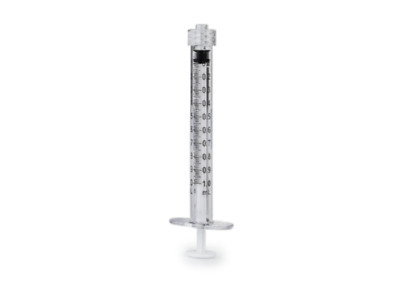 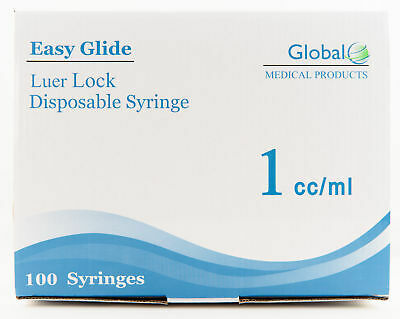 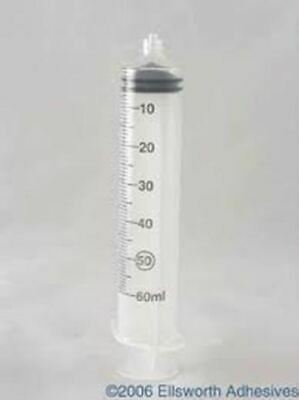 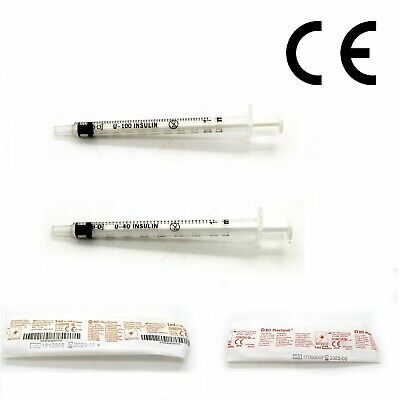 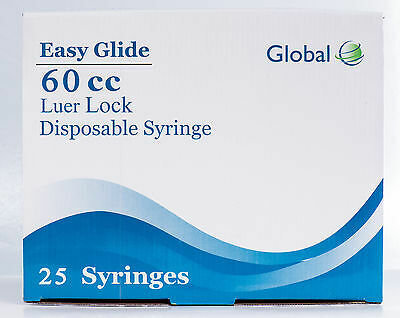 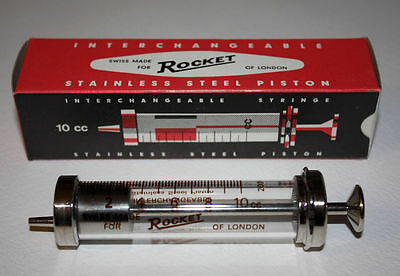 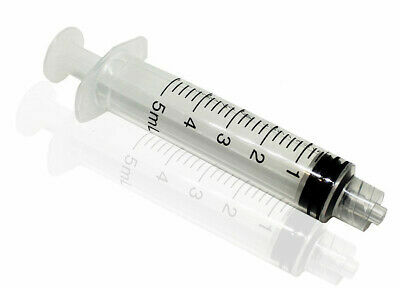 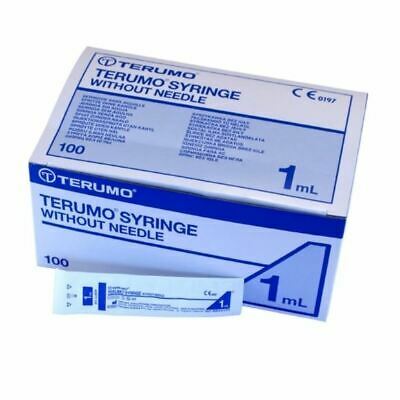 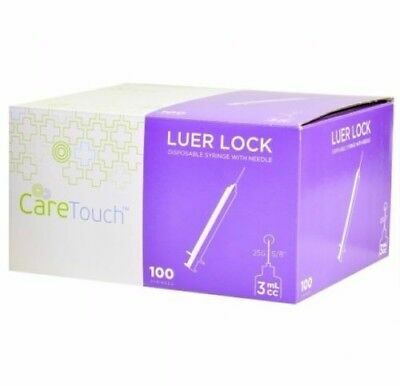 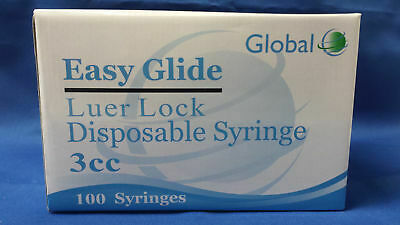 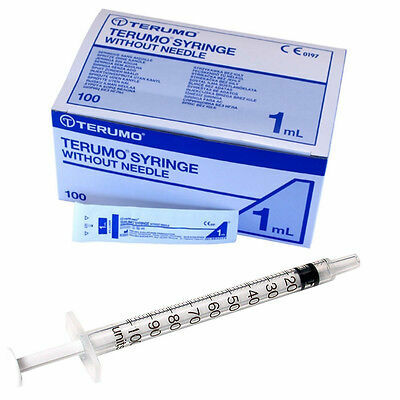 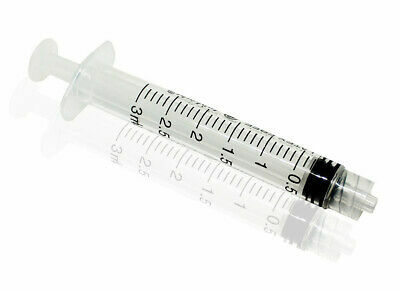 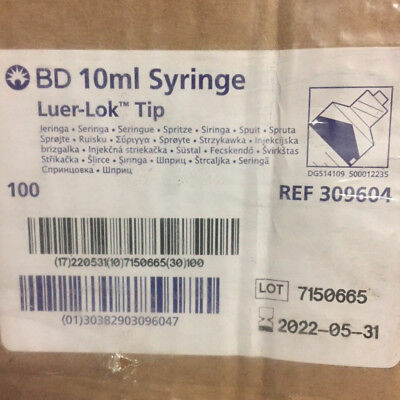 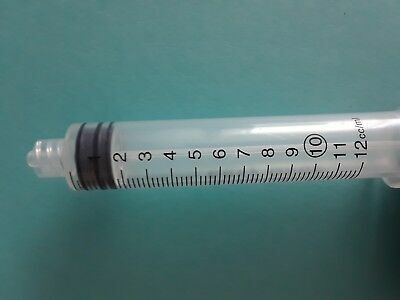 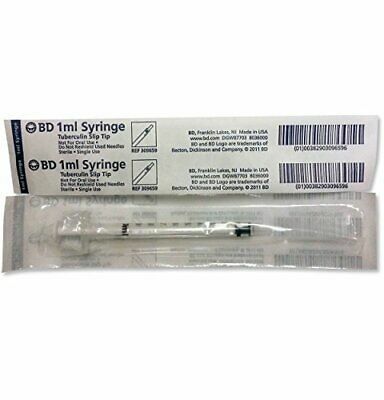 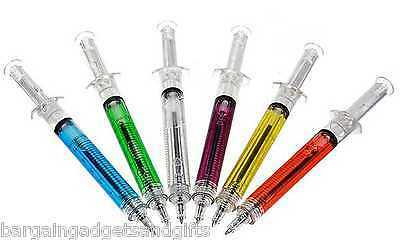 Care Touch Luer Lock Syringe & Needle 3ml 3cc x 23g x 1.5" BX 100 New! 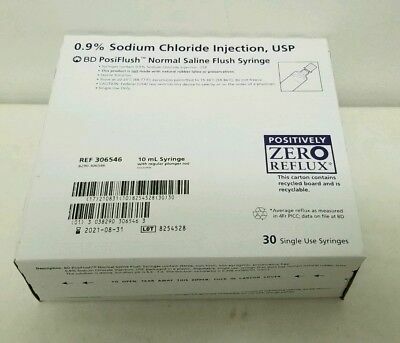 0.9% Normal Saline Flush 30 pack!! 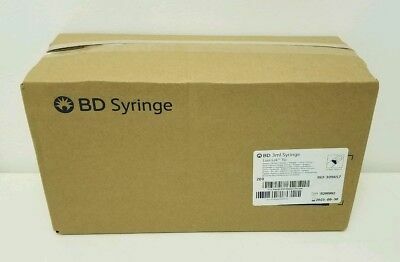 (30/box) Boxes BD PosiFlush 10mL UNOPENED! 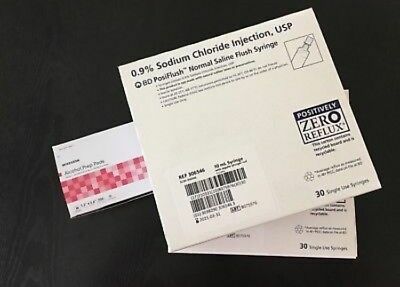 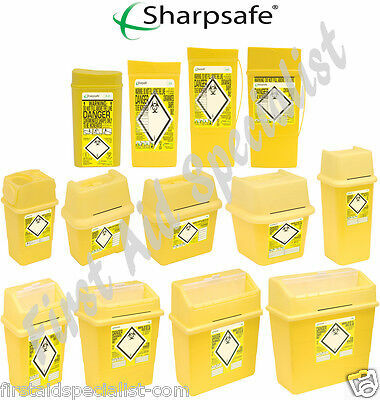 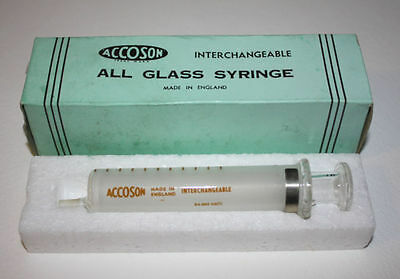 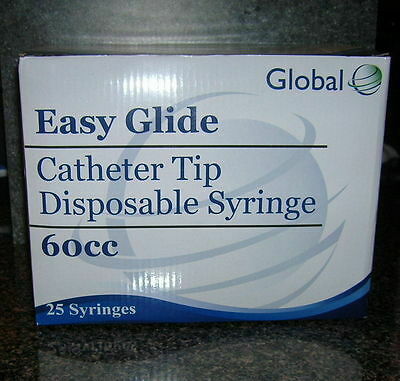 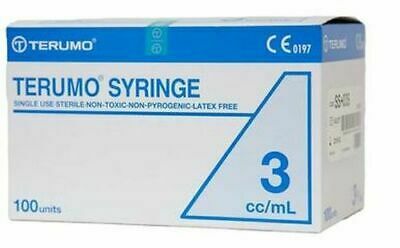 0.9% Normal Saline Flush 150 pack!! 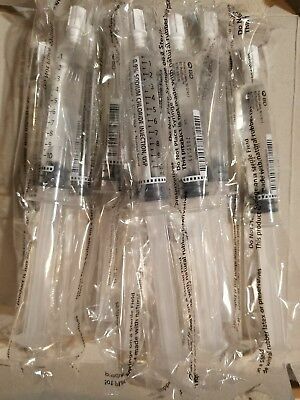 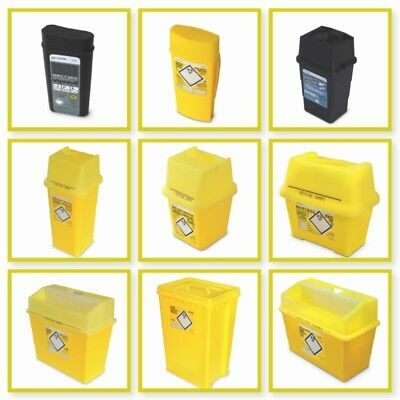 (30/box) 5 Boxes BD PosiFlush 10mL UNOPENED! 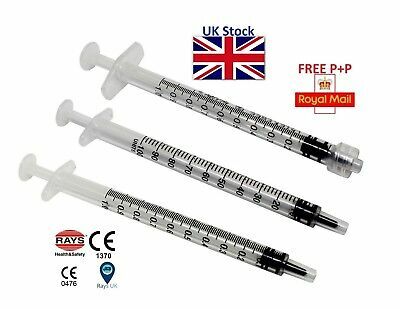 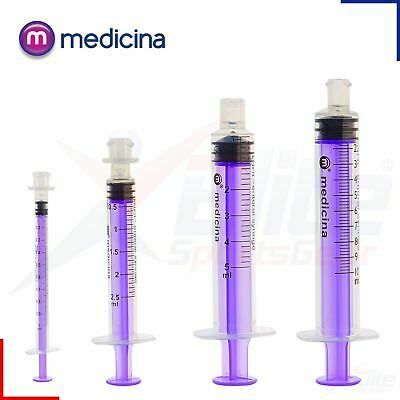 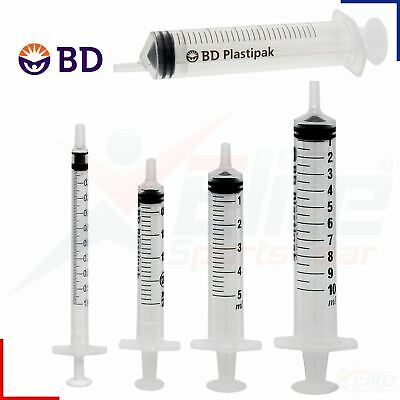 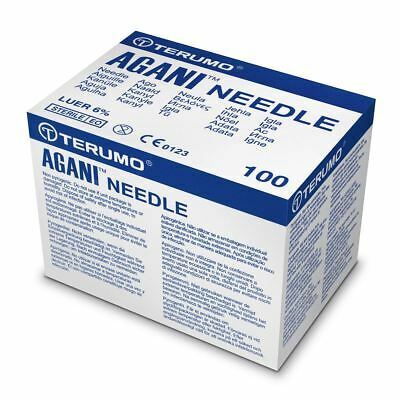 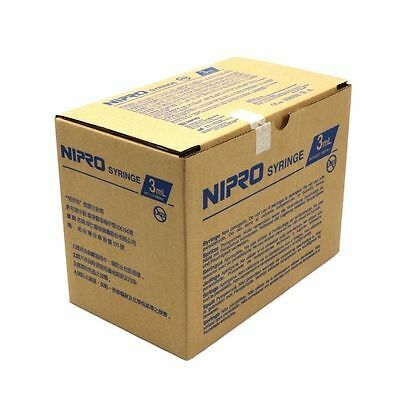 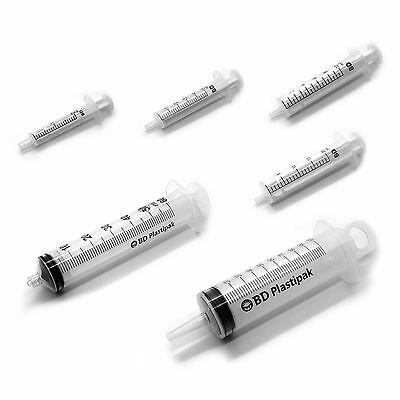 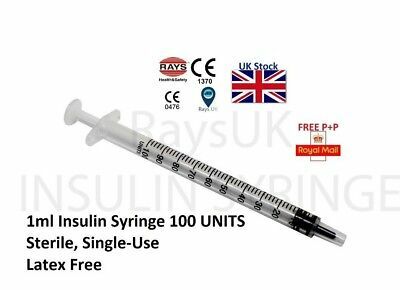 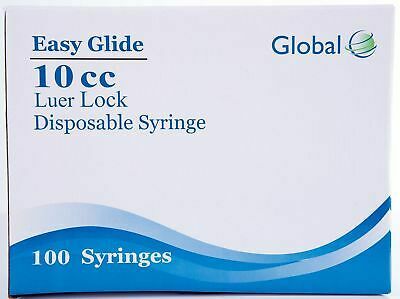 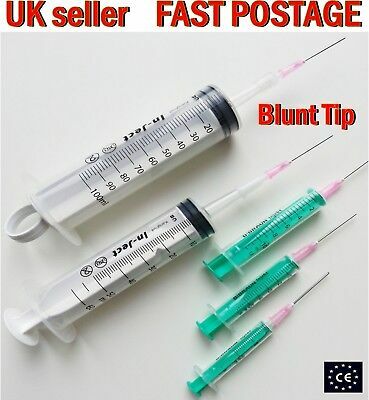 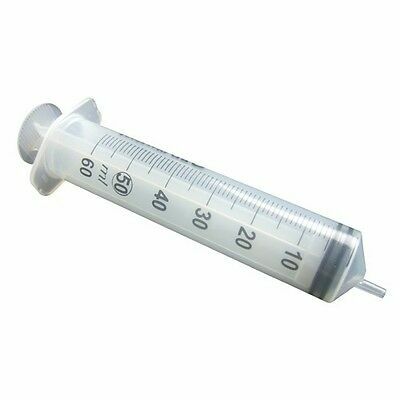 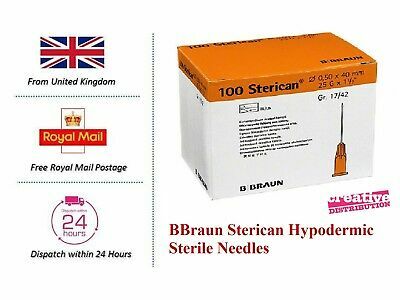 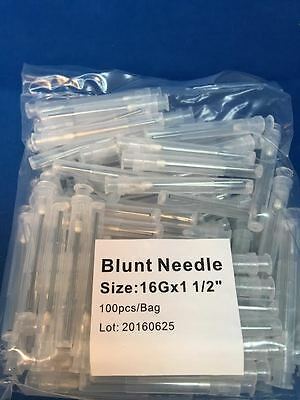 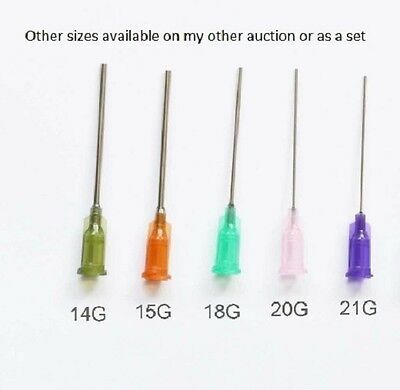 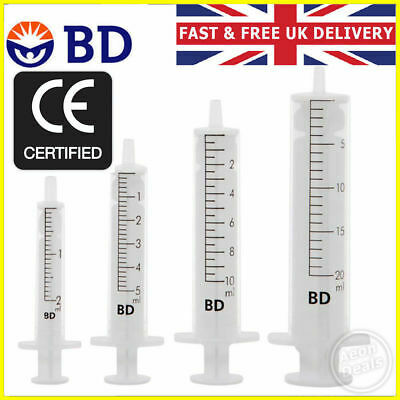 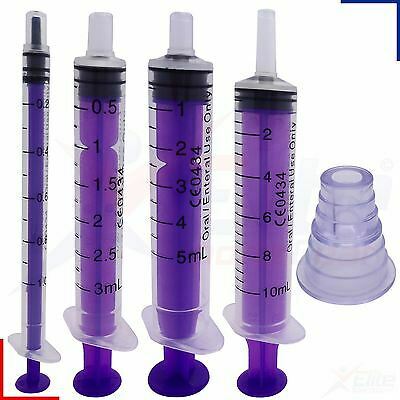 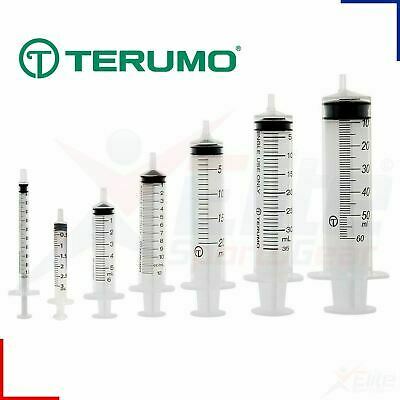 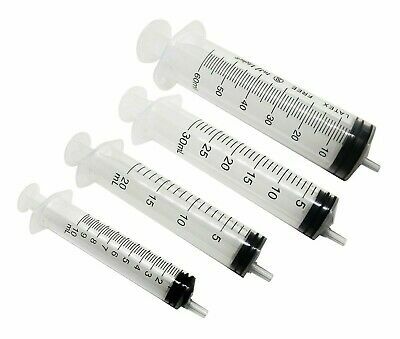 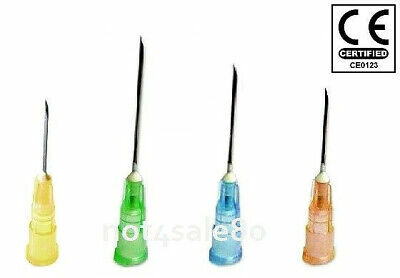 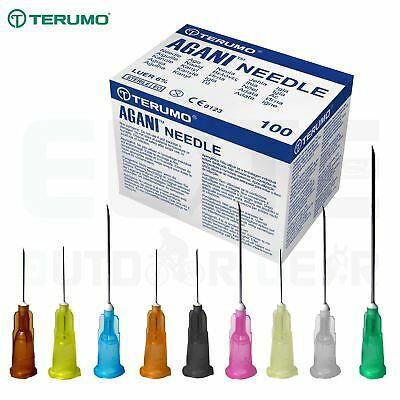 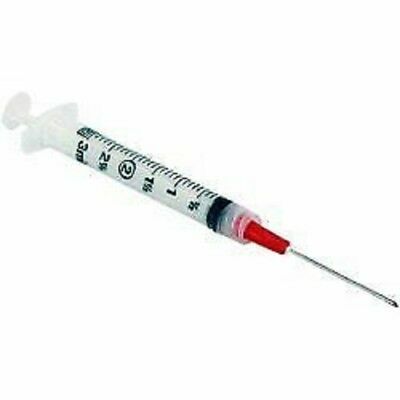 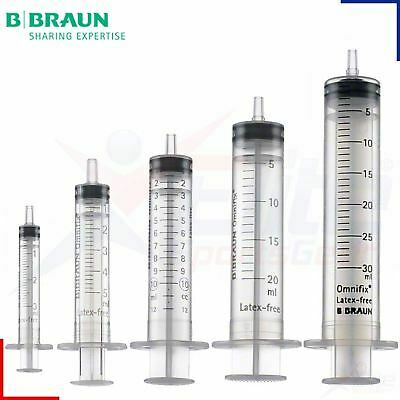 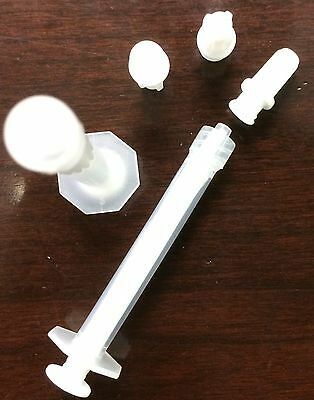 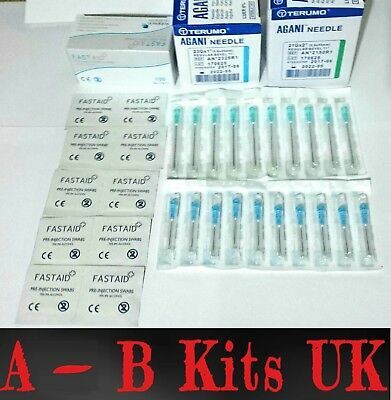 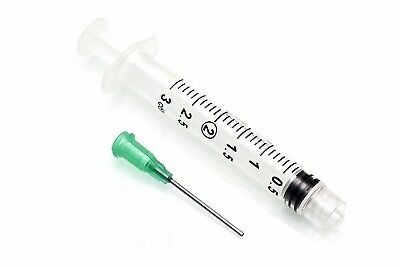 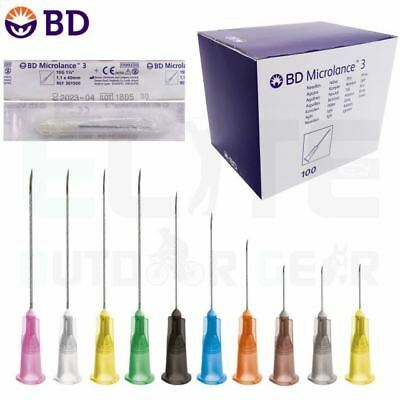 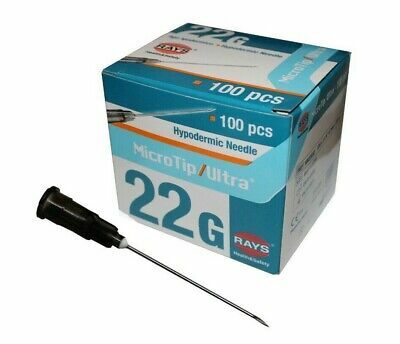 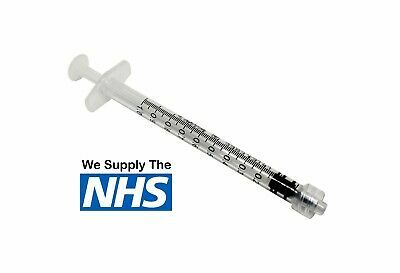 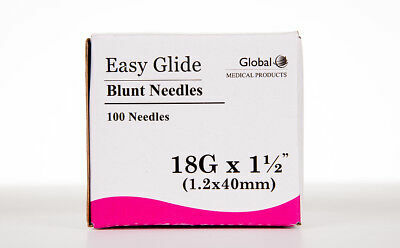 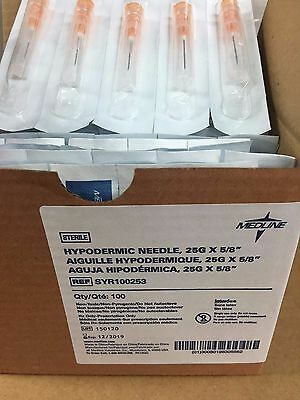 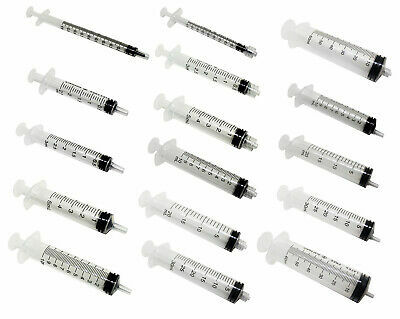 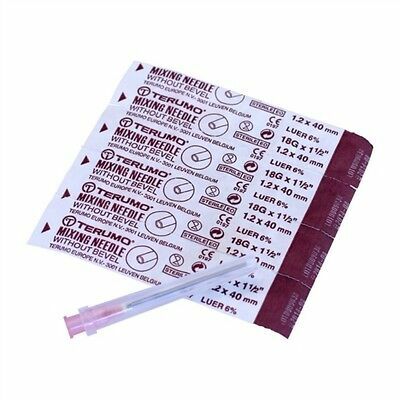 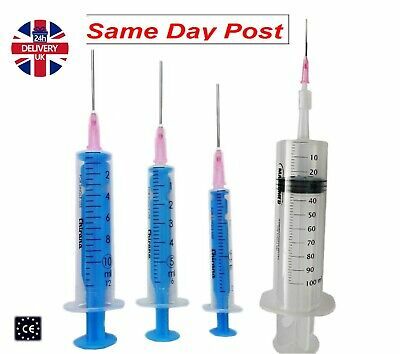 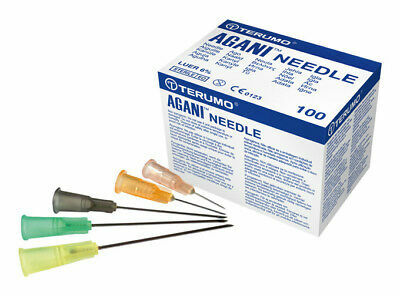 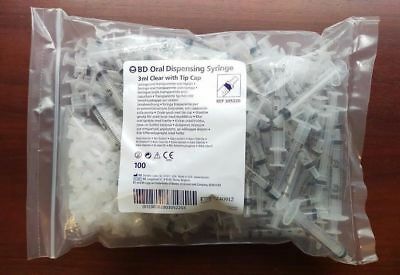 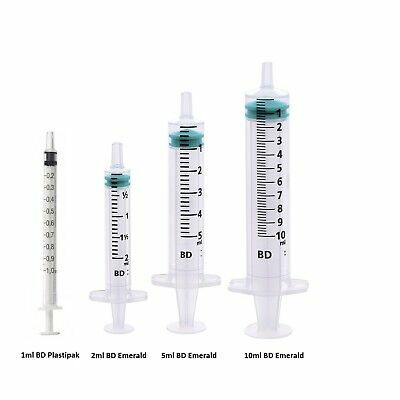 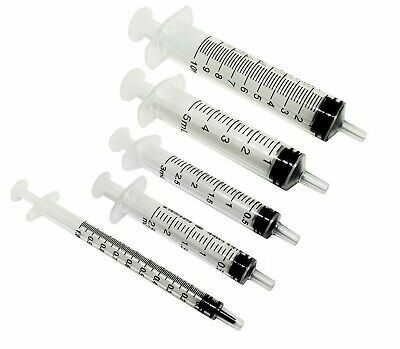 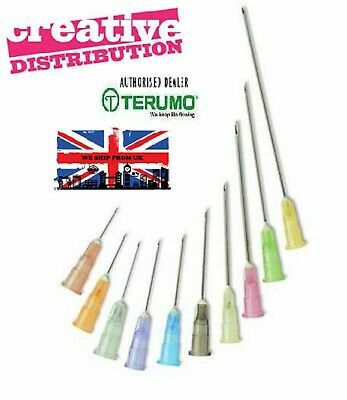 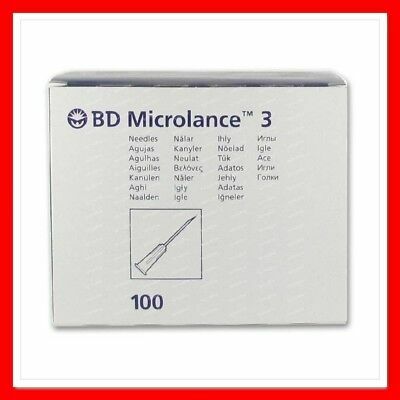 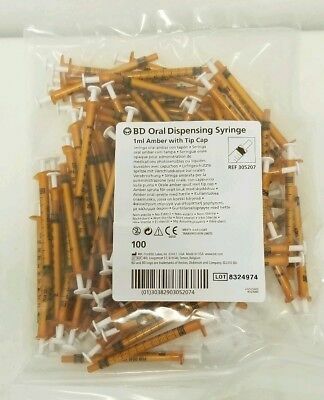 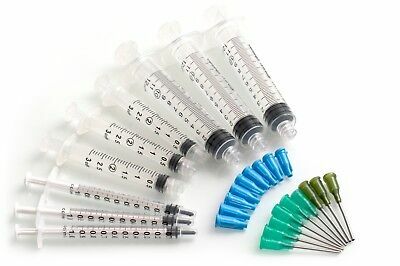 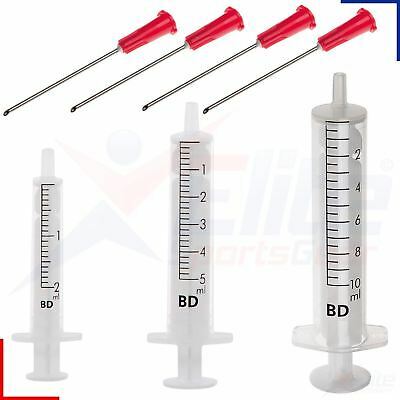 100 Blunt Dispensing Needles Syringe Blunt Tip Needle 16 Ga 1 1/2" Luer Lock1.5"